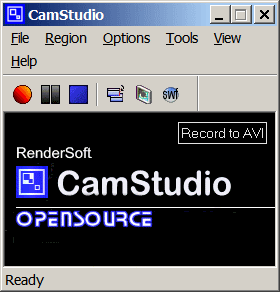 Abstract: CamStudio all screen and audio activity on your computer, and AVI video files and Flash files to record (SWF) using built-in SWF Producer can convert streaming video. Anti-aliased screen captions and also supports audio and video notes. Download and install in the default installation folder: How to extract. All files (uninstall.exe and the uninstall.ini) copy, you can select a folder, the program is installed. Recorder.exe start. 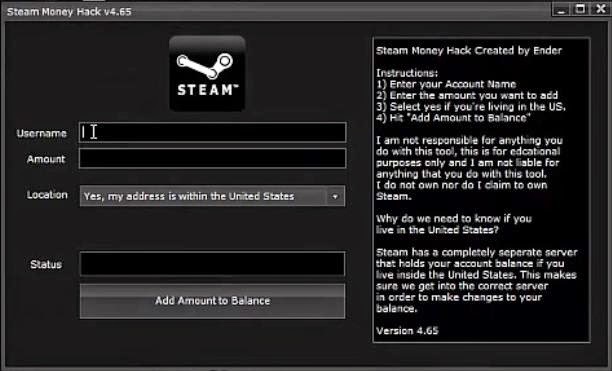 System Requirements: WinNT Win2K / / WinXP..